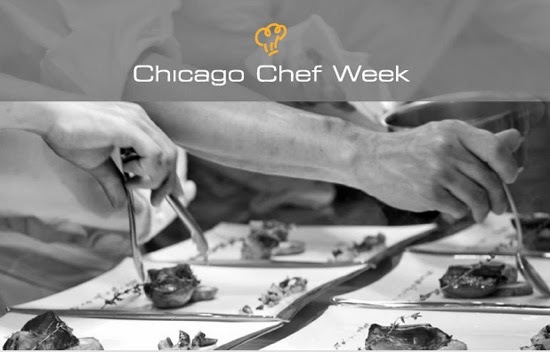 If you missed out on Restaurant Week last month take advantage of Chicago Chef Week from March 16-21. You can enjoy a 3 course lunch for $22 or a 4 course dinner for $44 at participating restaurants (beverages, tax and gratuity not included in prices). I would recommend lunch at Nico Osteria and dinner at North Pond. 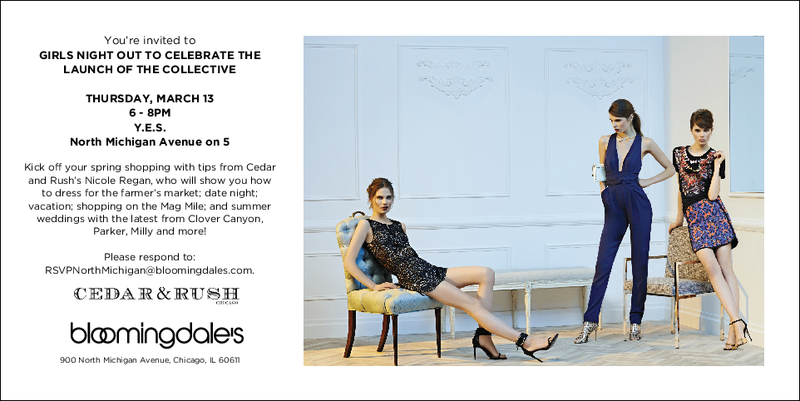 Join Nicole from Cedar & Rush at Bloomingdale's on March 13 to kick off spring shopping! 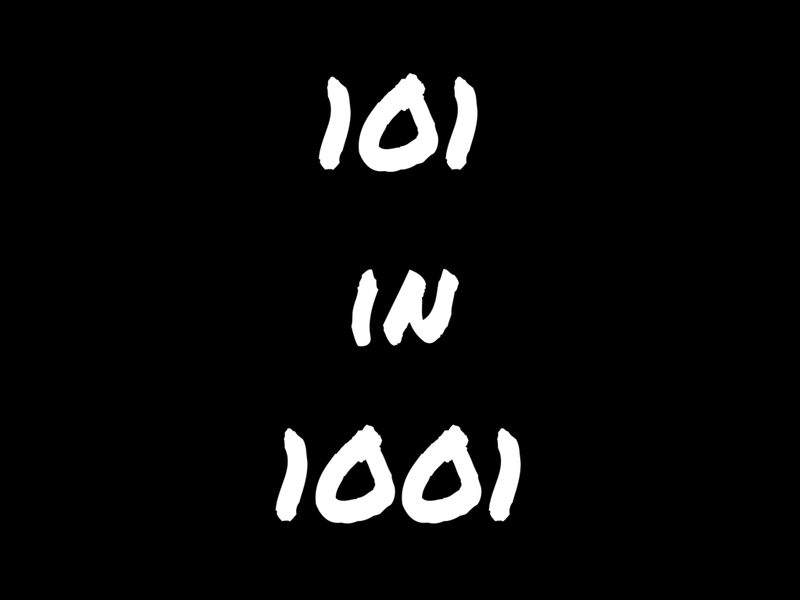 Nicole will give you tips on how to dress for the farmer's market, date night, vacation, shopping on the Mag Mile and summer weddings with the latest pieces from Clover Canyon, Parker, Milly and more! 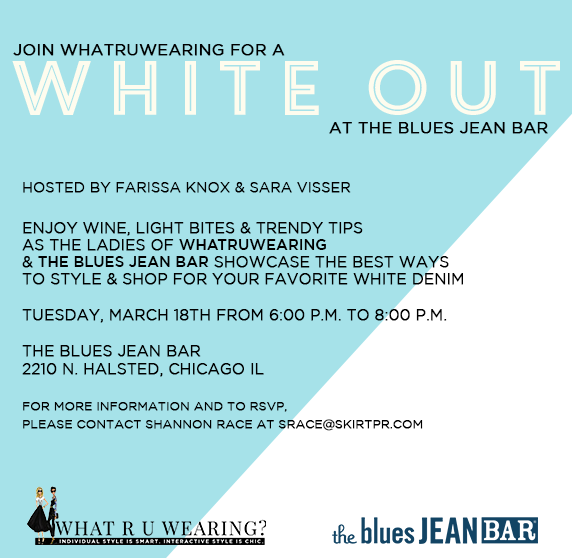 Head over to The Blues Jean Bar on March 18 for a White Out party with WhatRUWearing! 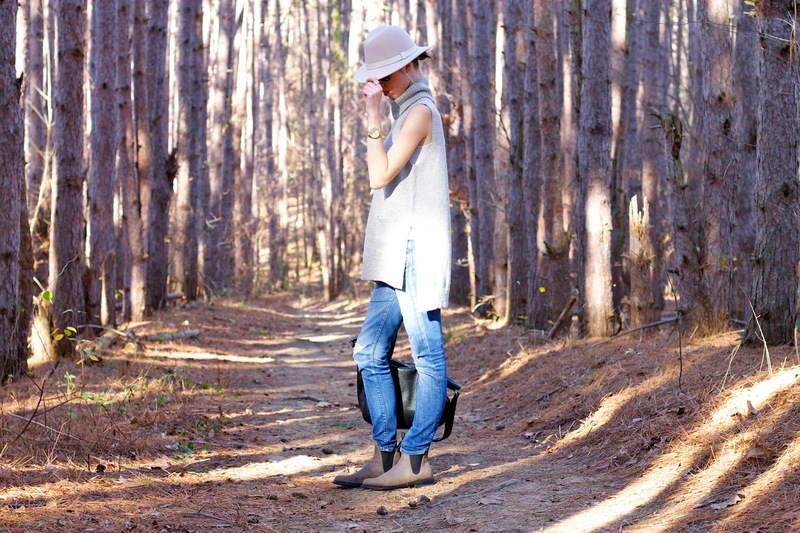 Farissa and I will be showcasing the best ways to style and shop for white denim this spring. 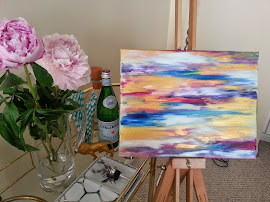 You can also enjoy wine, light bites and 15% off your purchase that night. Make your way to Nacional 27 this month on Monday, Tuesday or Wednesday for wine nights where you can choose from eight different sparkling, white and red glasses of wine for only $5. 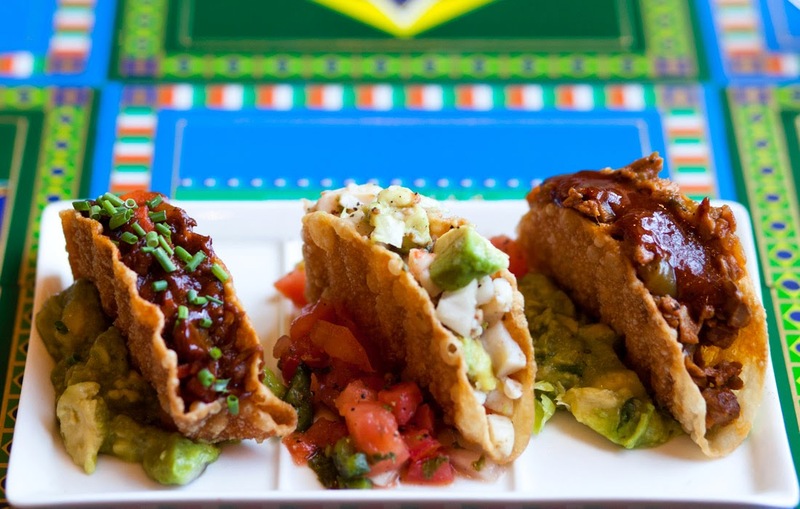 You can also enjoy half-priced tapas and ceviche in the lounge from 5-7PM. If you're in the mood for a concert this month I would highly recommend Boy & Bear at Lincoln Hall on March 29. 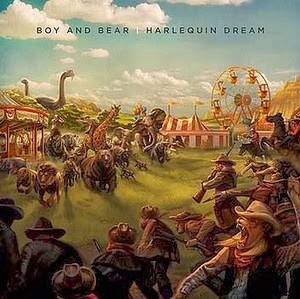 Check out their new album Harlequin Dream on Spotify!